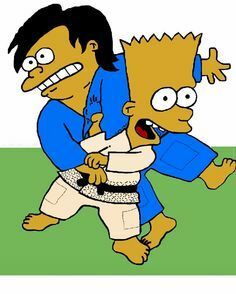 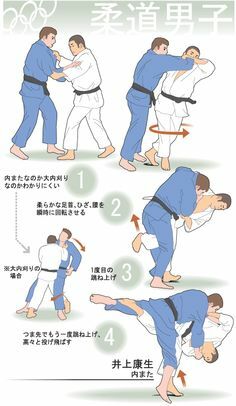 This entry was posted in Education/Videos, kata and tagged #martialarts, judo, nage no kata, ojukan judo on June 30, 2018 by Jiggy. 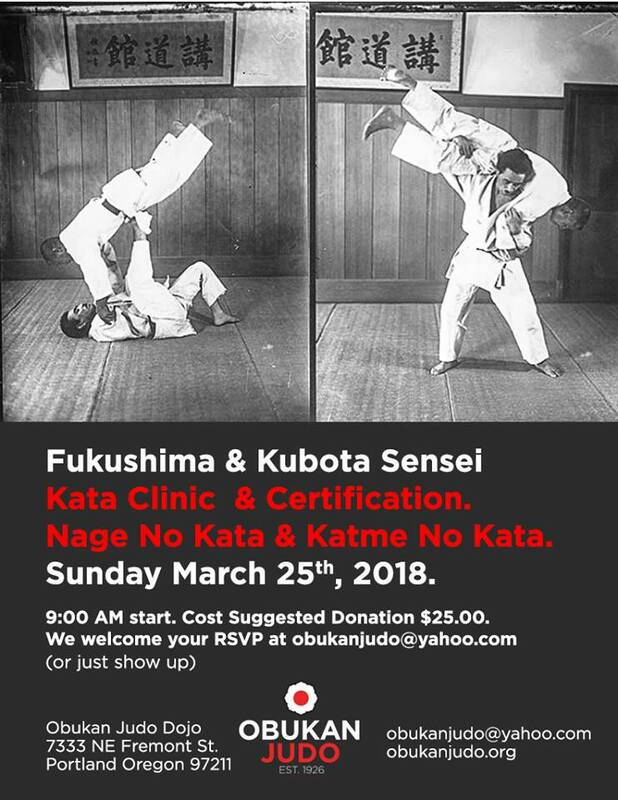 Obukan Judo dojo is a 503-c and welcomes donations for this event. 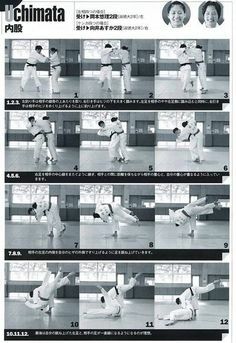 Kubota Sensei (6 Dan ): Head Instructor, Tokyo Metropolitan Police. 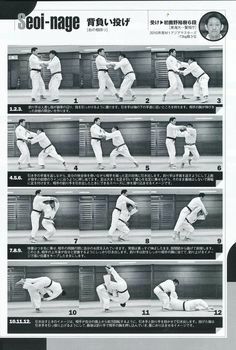 All Japan National Team Coach. 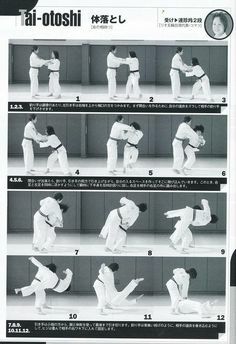 This entry was posted in Events, kata and tagged #martialarts, clinic, judo, martial arts, nage no kata, obukan, ojukan on March 8, 2018 by Jiggy.